This entry was tagged social media book, social media marketing consultant, social media marketing course, social media training. Bookmark the permalink. 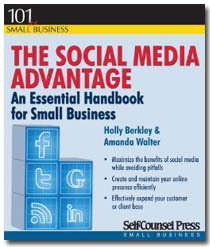 ← How Essential is Social Media to Your Business?